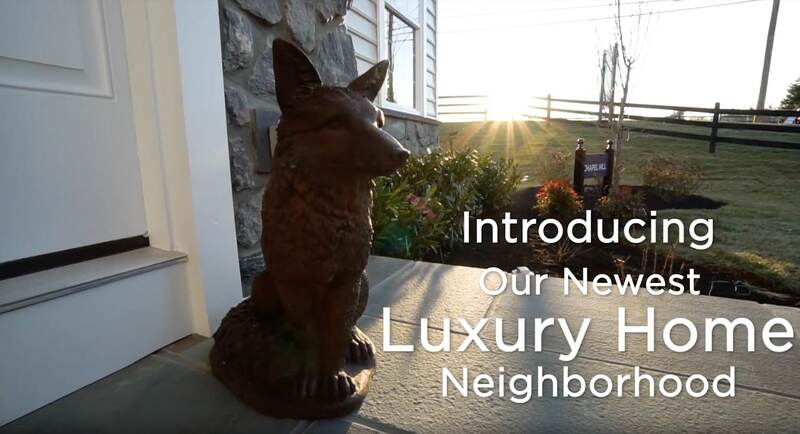 Luxury single family homes in a private enclave located in the award-winning Central Bucks School District, minutes to downtown Doylestown, and surrounded by Dark Hollow Park and Neshaminy Creek. Daily 11 am - 5 pm. Please call 610-755-1413 for more information or to schedule an on-site visit. 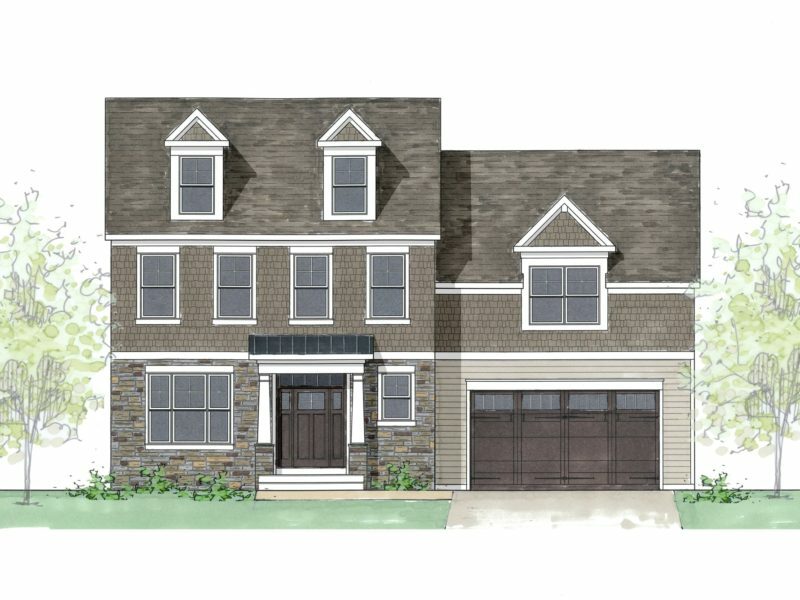 Bordering Neshaminy Creek sits an enclave of 40 luxury single family homes in a beautiful park like setting. 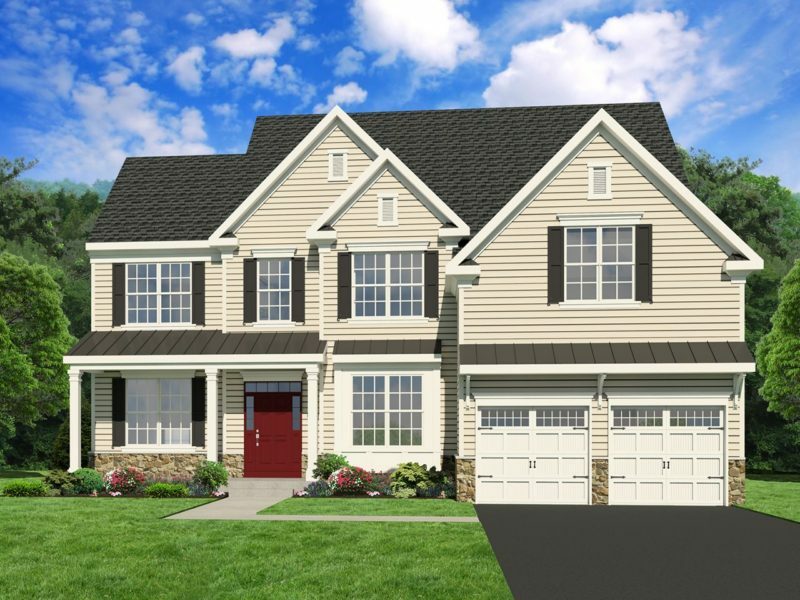 Warwick Mill offers a maintenance free life style, allowing you more time to explore the wonders of nature at Dark Hollow Park whether fishing or traveling the trails, there is plenty for the whole family. 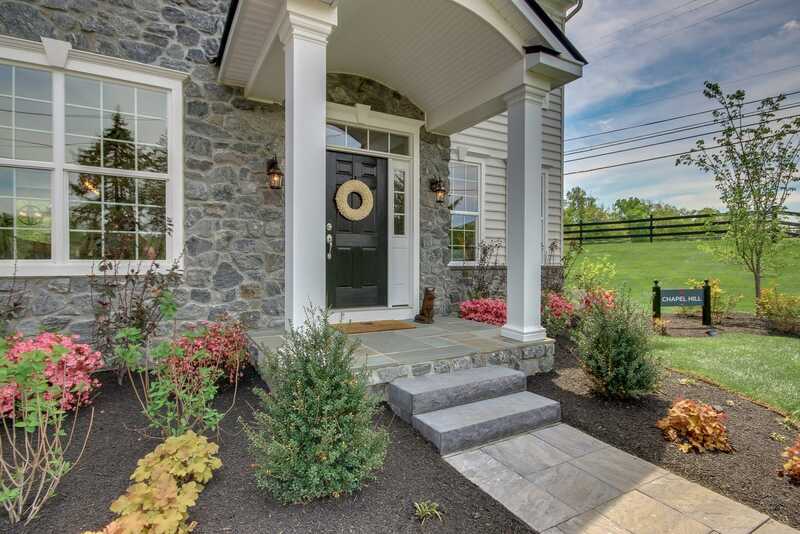 The neighborhood is minutes to historic Doylestown with all its shops and restaurants and within the award-winning Central Bucks School District. 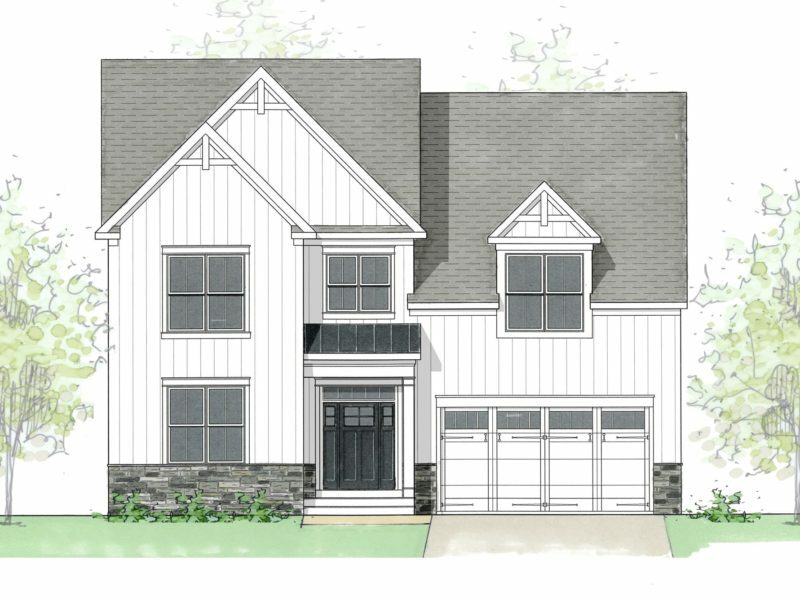 We will be offering four floor plans ranging from 3,000 to 3,300 square feet, that are sure to suit every lifestyle with a variety of elevations from traditional to modern farmhouse to craftsman there is sure to be something that allows you to create your very own dream home. 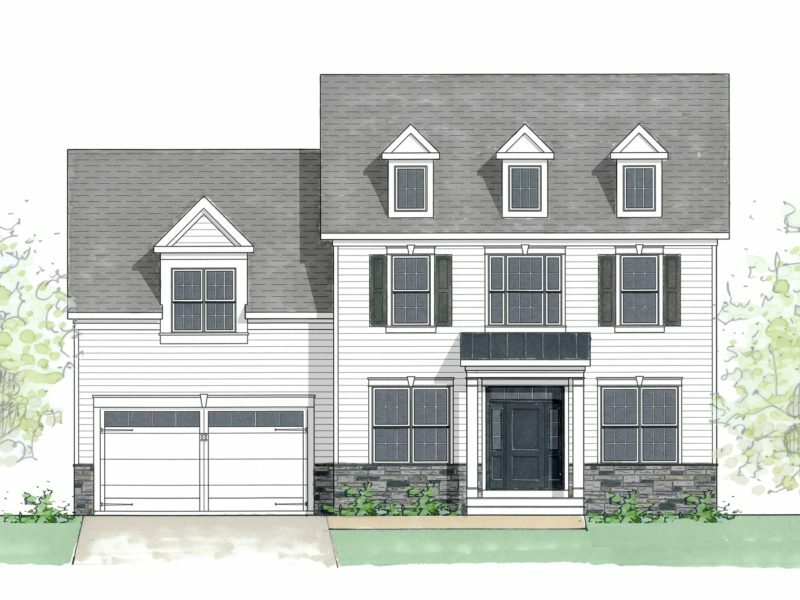 At Foxlane Homes, we know that building your dream home may seem overwhelming, but with a little guidance, you’ll be surprised at how simple the process can be.